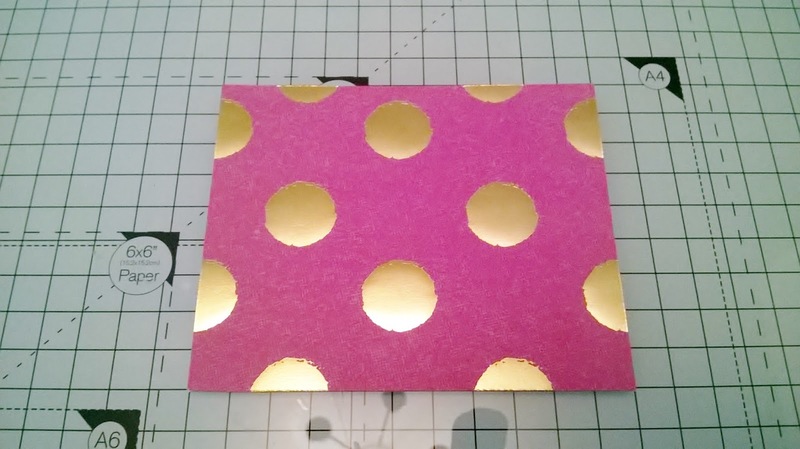 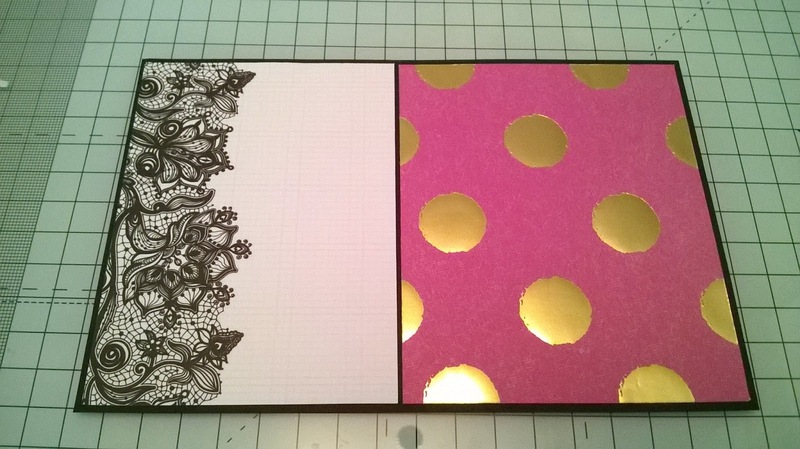 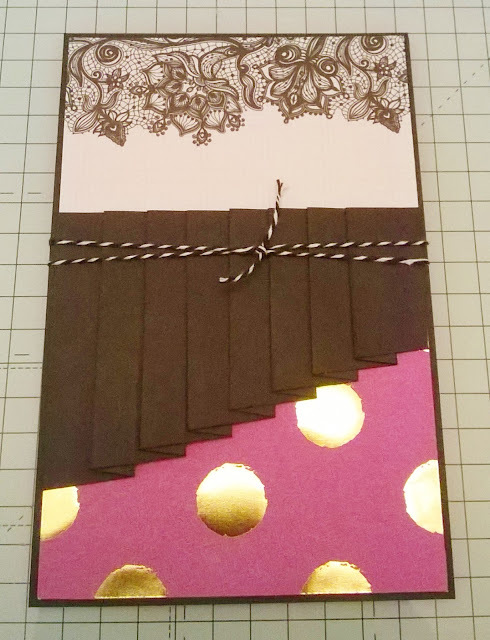 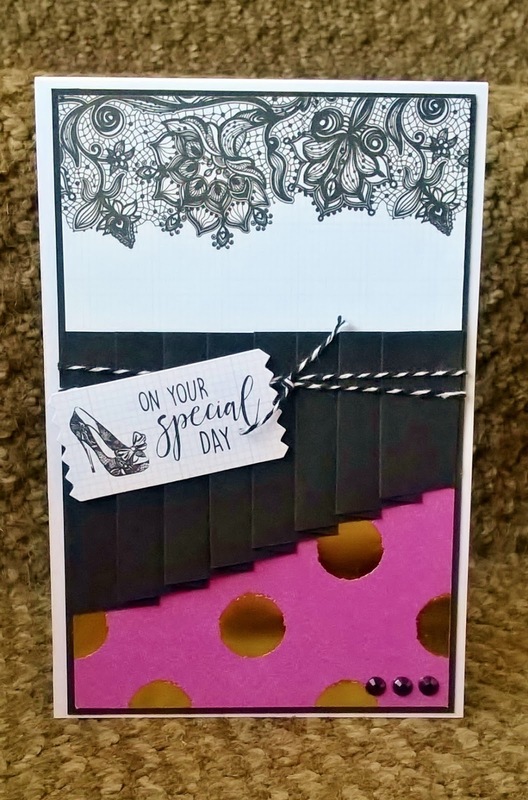 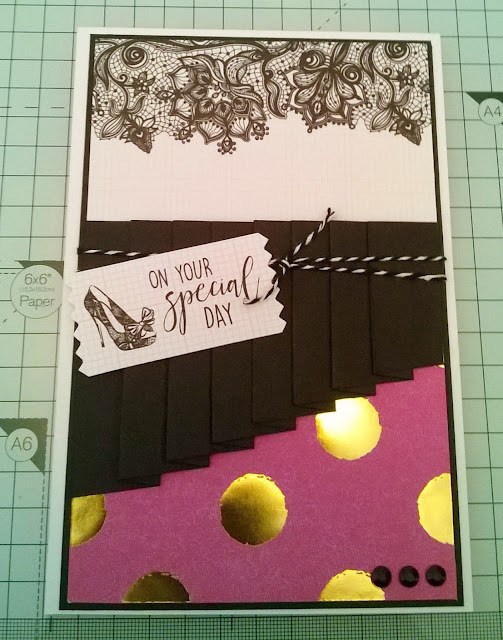 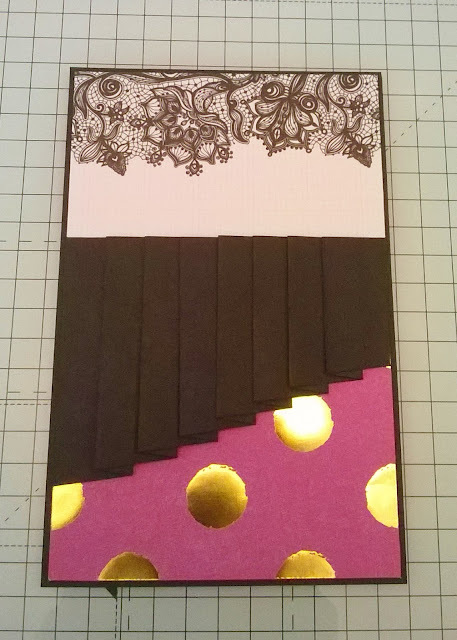 Today I have a lovely tent fold card to share with you, made using the Fabulous Fashionista kit. 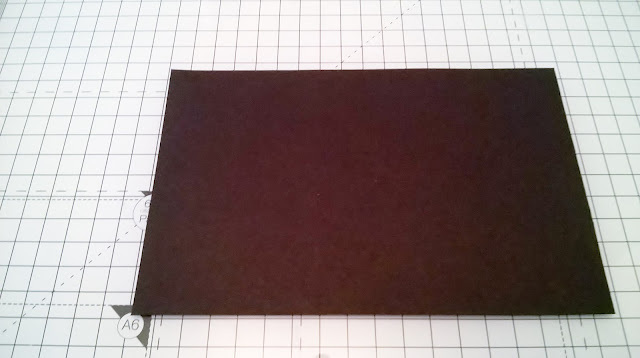 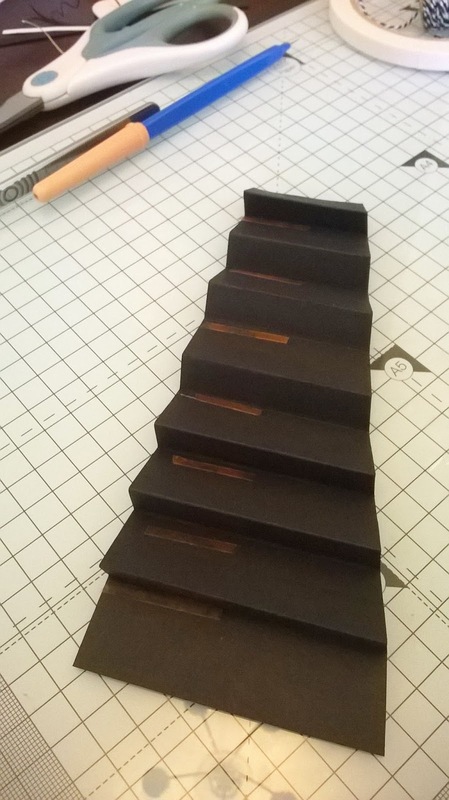 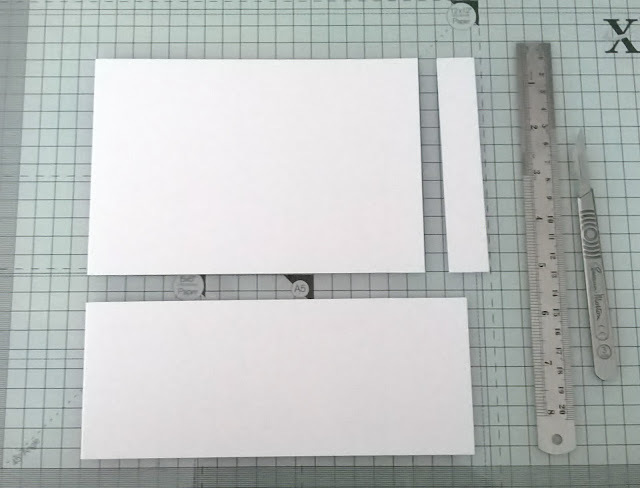 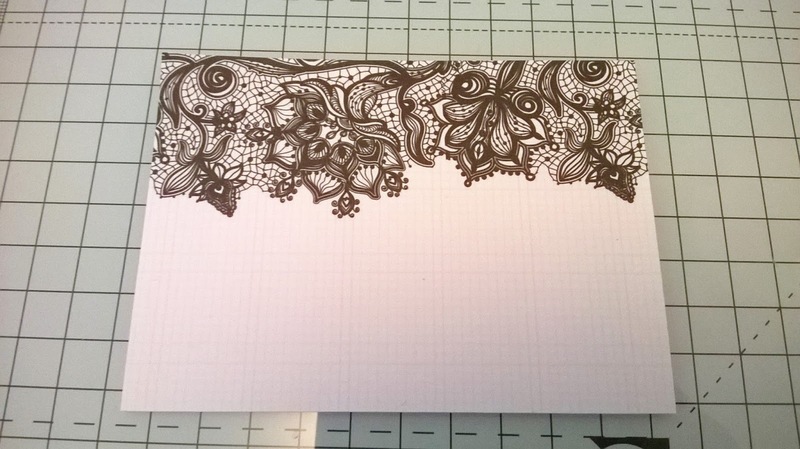 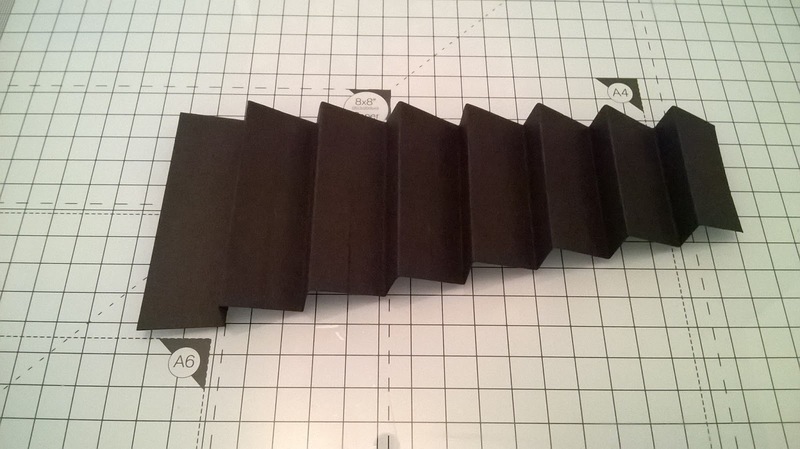 To make my card I used an 8x8" card blank which I cut down to measure 12x18cm, don't throw away the off cuts as they can be used for so many more things. I added the panel to the tent fold card, placed 3 black gems in the bottom corner and stuck a sentiment on with foam pads.